If you are just getting started with your small business or you are a business owner looking for a fresh image, business card maker software provides you with a smart platform to easily create an impressive and unique business card design. Software facilitates users with wide range of font, color and image setting options that provides assistance to craft customized business cards, staff cards, membership cards, visiting cards etc. Business card maker software is integrated with excellent features that provide a helping hand to create business cards relevant to the type of business one is working for and thus shape the business by attracting new opportunities that come ones way. Software is facilitated with advance image designing objects like Pencil, Text, Color, barcode, Pictures, Line, and Ellipse etc to craft wonderful business cards that to an extend can help in shaping ones business towards absolute perfection. Software provides flexibility to save the created business card for later use at a specific location. 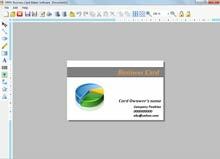 Option to create new business card or edit an existing one. Multi colored business cards can be created by using advance color setting features. Provides Photo and text adding features. Business cards of diverse shapes like Rectangle, Rounded Rectangle, Ellipse etc can be created. Creates readily printable business cards having versatile features. Multi copies of the business cards can be created by altering the text, barcode value and other contents as required. Supports Windows 7, Windows Vista, Windows XP, Windows Server 2008, Windows Server 2003 etc. 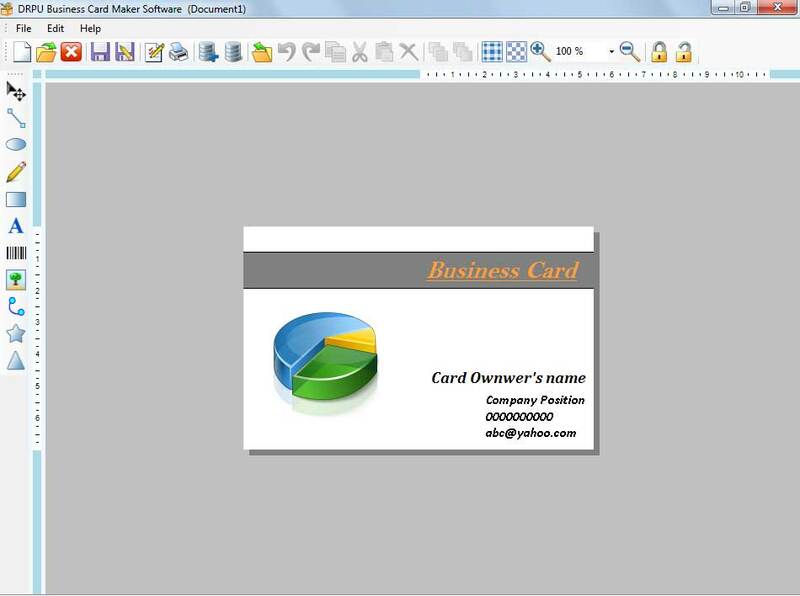 Free business card maker software is available for download at barcodelabelmaker.org so that users can easily understand the software functionalities. On satisfaction after using the software, users can get the licensed version of business card maker software at an affordable price.